Everyone wants to have a kitchen that’s as beautiful as it can be. This is especially true these days now that seemingly everyone is fancying themselves as a home cook extraordinaire! And, when it comes to kitchen design, there are so many different things you can do in order to make a kitchen as truly gorgeous as possible. For our money, though, there’s one thing that anyone can do to make a kitchen’s style really excel. You’ve got to have an amazing backsplash. 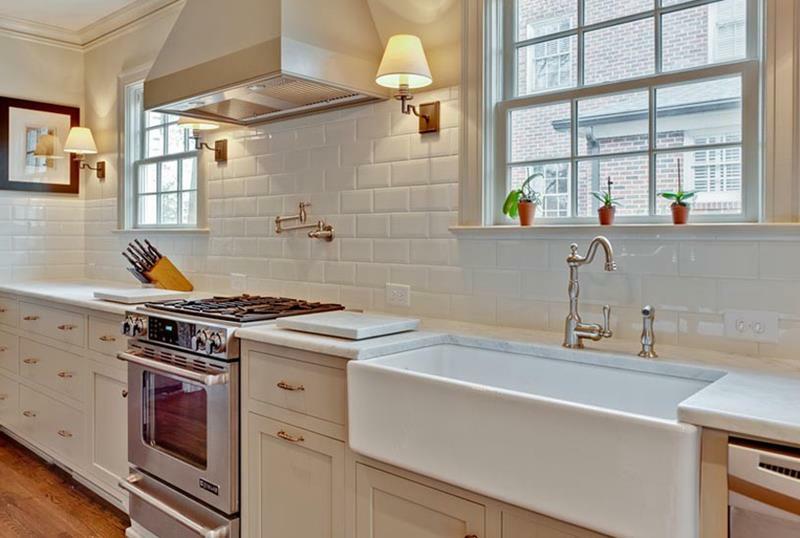 There’s just something about the way a backsplash is able to define the space of a kitchen. 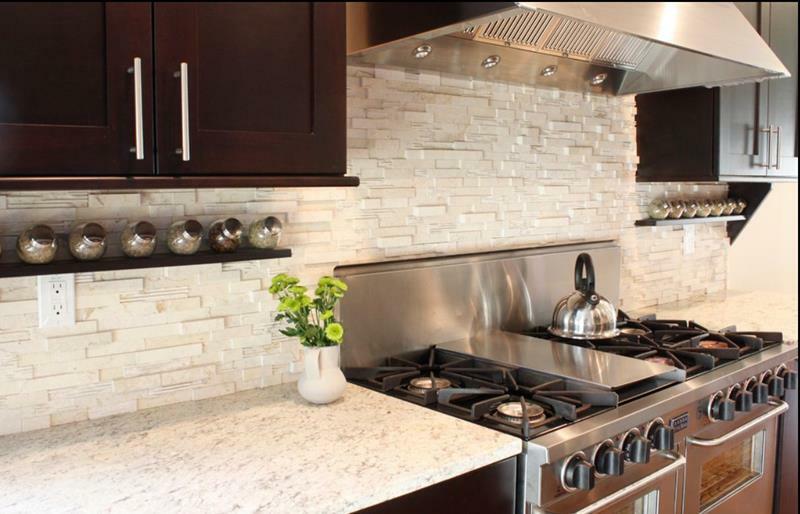 A backsplash can take something that might otherwise look drab and make it totally exciting. 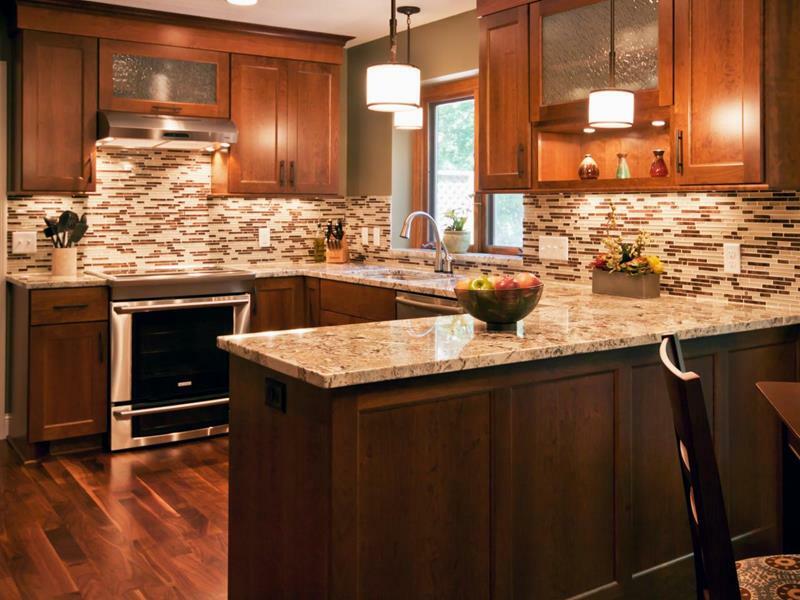 Of course, backsplashes come in all different shapes, sizes, colors and materials. 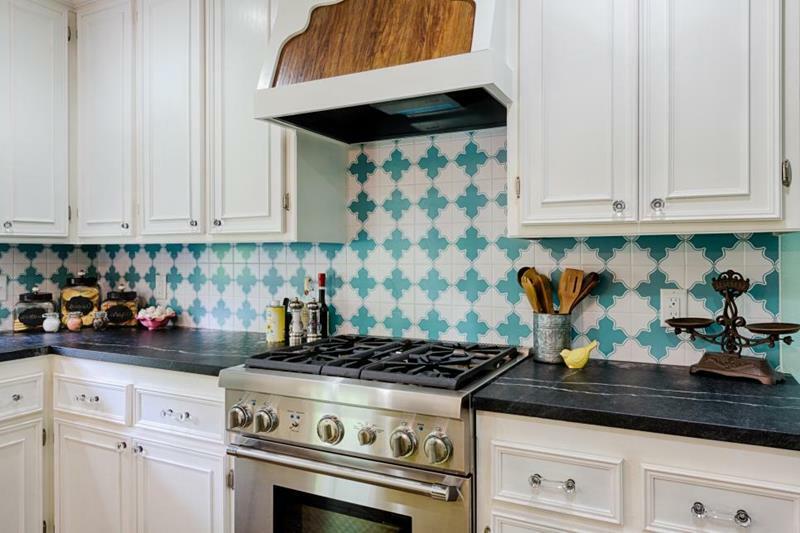 That’s why we’re going to take a look at 20 incredible ideas for kitchen backsplashes. If you think that a great backsplash is just the thing that your kitchen has been missing, then you’re going to find plenty of inspiration below… Let’s take a look! 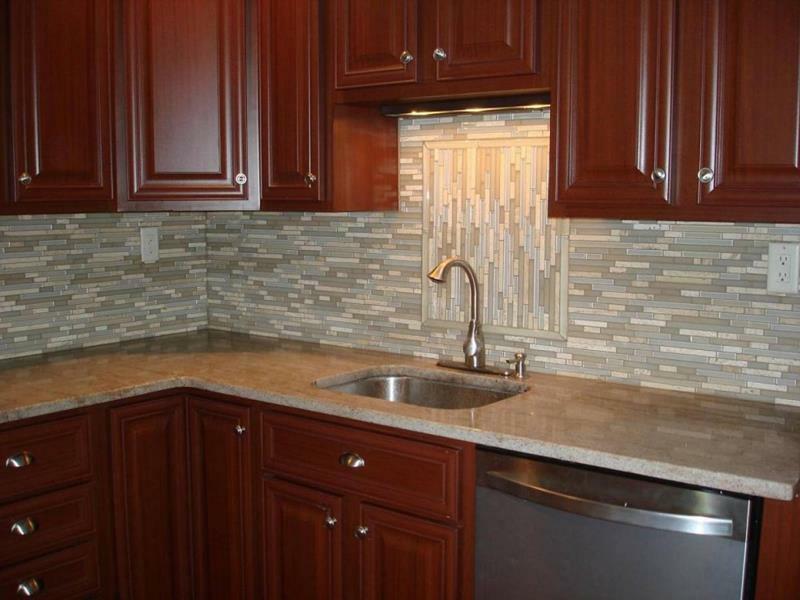 Note how the brown and white tiles of this kitchen backsplash perfectly blend the cabinets and the countertop together. For something that’s really visually striking, you may wish to use unique tiles, as this kitchen backsplash does. Note how the pattern is changed above the sink in this kitchen backsplash. It really draws the eye. 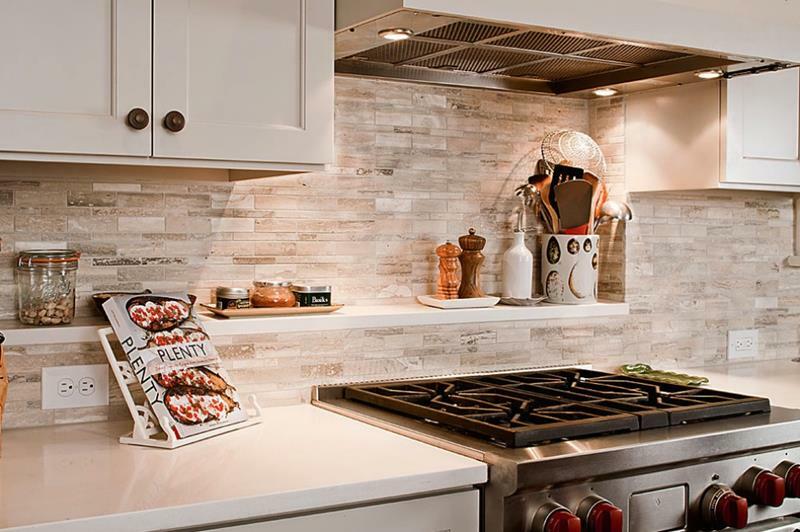 Particularly if you use under-cabinet lighting, a textured backsplash like this can be truly beautiful. They don’t just work amazingly in a bathroom; they also make a great material for kitchen backsplashes.